Sutton Green is truly an exceptional Golf Club. 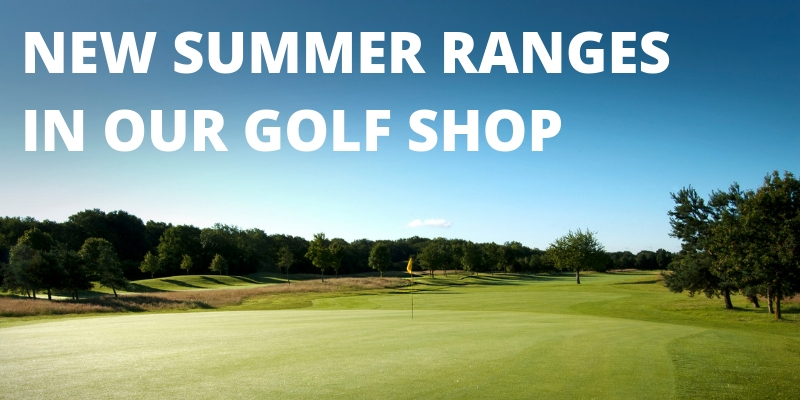 Sutton Green provides an opportunity for golfing excellence at an affordable price. Set in the gently undulating and tranquil Surrey countryside between Woking & Guildford, Sutton Green offers memorable views over the county. The course is an impeccable par 71 6433 yard course and stands comparison with the best. The course boasts mature trees, five lakes, naturally sloping contours and a state of the art irrigation system that ensures tees, fairways and greens are always in perfect condition. 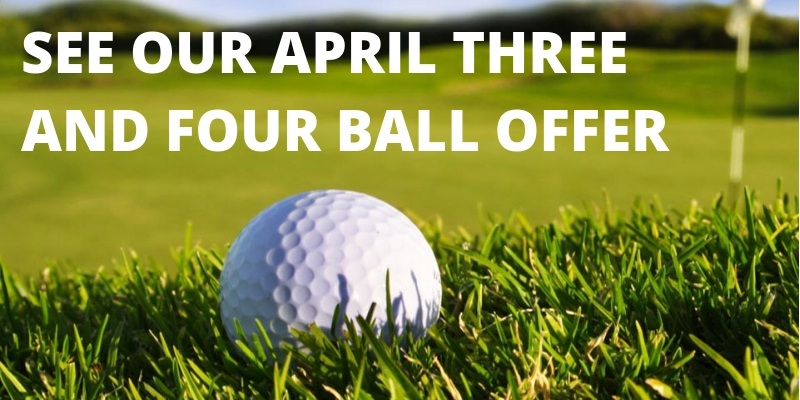 The membership of Sutton Green Golf Club has been restricted to 600 members to avoid over crowding and to provide relaxed playing conditions for all members and their guests throughout the week. Off the course high standards prevail. The clubhouse is fully air conditioned and has luxurious changing rooms for members and visitors alike. The large bar and traditional log fire place is complimented by a fine dining room and terrace with additional seating area overlooking the course. We offer a number of categories of membership, the traditional seven and five day options, junior membership along with various options of corporate membership. Black card membership offers pay as you play discounted rates. Subscribe to our newsletter for news, offers and golf tips.